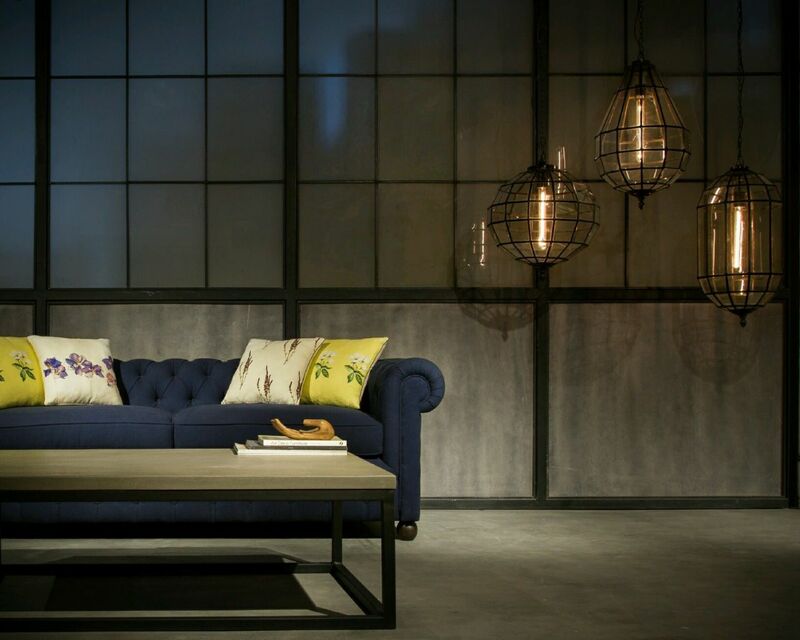 An end to end customisation and furniture buying solution! With our first showroom, we intend to showcase our hero products in a real home setting that would reflect the personality and aesthetics of a modern day consumer. 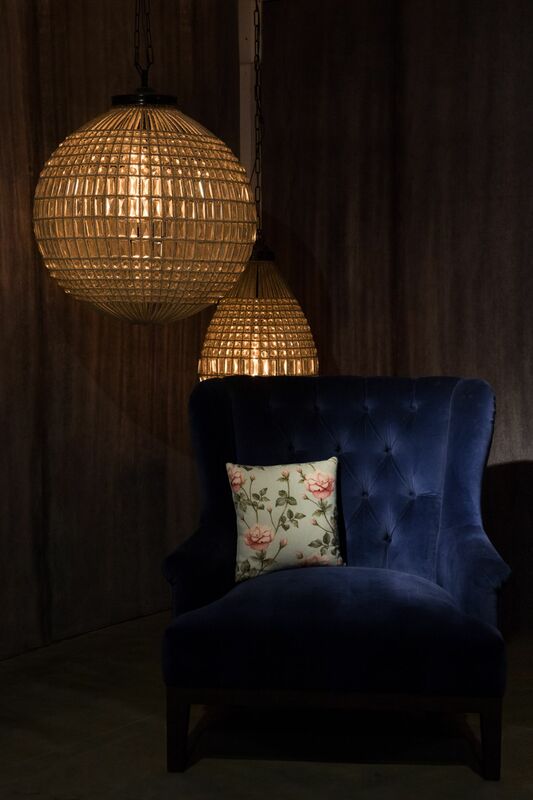 The factory showroom is unlike any factory set up, it feels as if you are transported immediately to a home of your dreams. The warm lighting, different styles of living room set up will give you a feel of highly modern interiors instead of an e-commerce store. One can instantly feel as comfortable as their home. 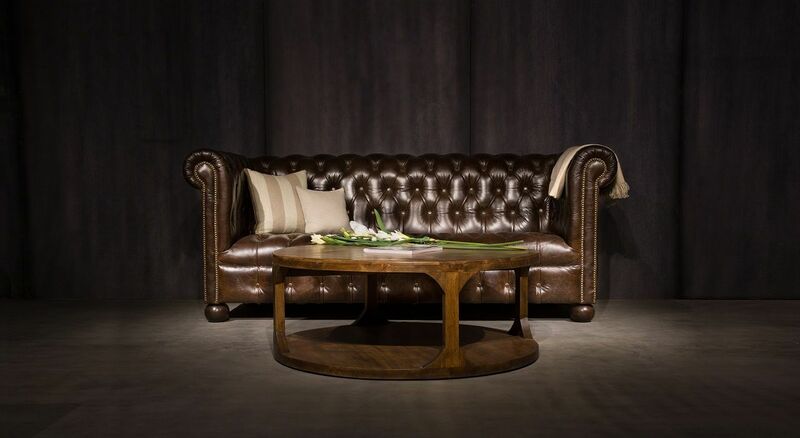 We believe that each object in your home should reflect your personality and has a story to tell. 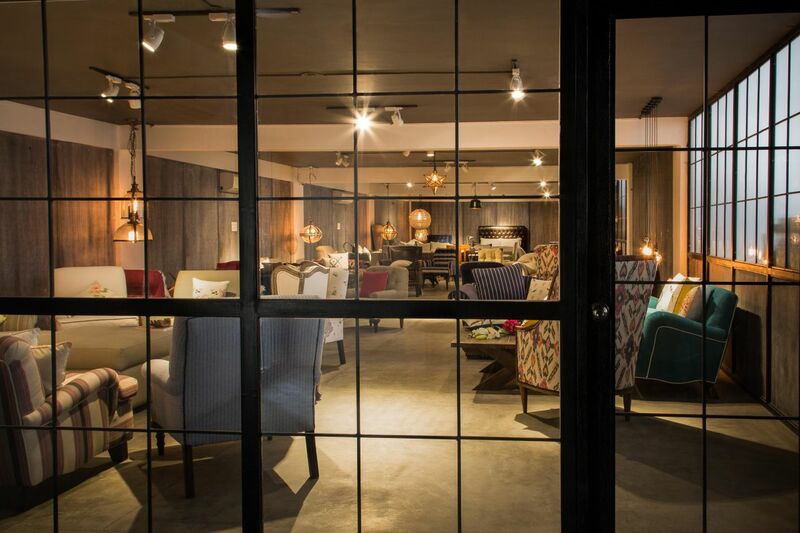 Gulmoharlane’s factory showroom offers an experience, an end to end furniture purchase solution and the convenience to choose different styles of furniture, lighting and cushions all under one roof. The showroom is open for the visitors and customers from Monday to Saturday. Customers can book their appointment for showroom visit prior on call.